Guatemala – We can’t get enough! | Small Batch Roasting Co.
Small Batch long-time lover Guillermo Sanchez; and a first-time purchase from Cornelius Lopez in the form of his Pacamara varietal. Guillermo Sanchez who runs his family’s historic estate San José Ocaña has delivered the goods yet again. 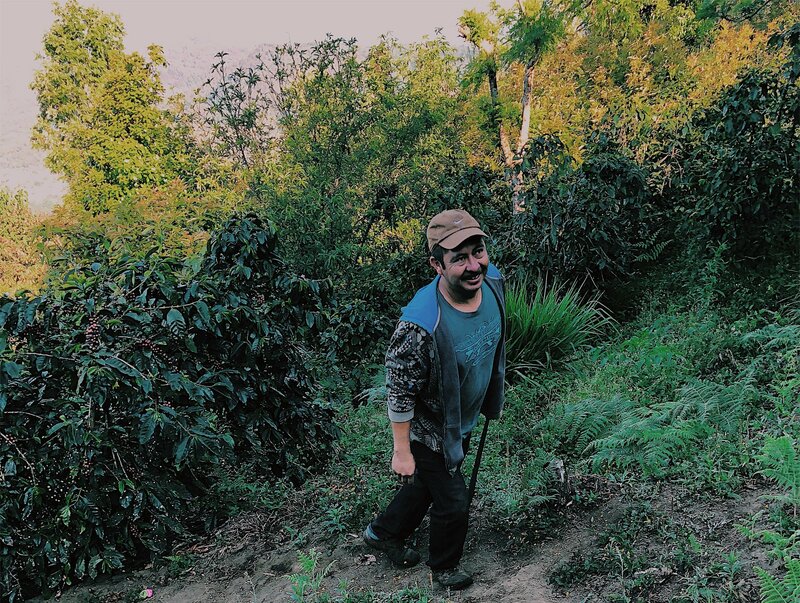 He grows Caturra and Bourbon varietals on a property that neighbours our other lover, Finca El Pilar. Some serious terroir credentials are to be found in San Juan Sacatepequez municipality. We hope you’ll be as taken by the sweetness of this coffee as we are. We’re gonna go ahead and attribute the full sugars and bright clean cup to some of the best picking we’ve seen on a farm, followed by a unique fermentation regime. Guillermo pays his pickers more than anyone around. And once the cherries come in, he and the wet-mill team get to work. 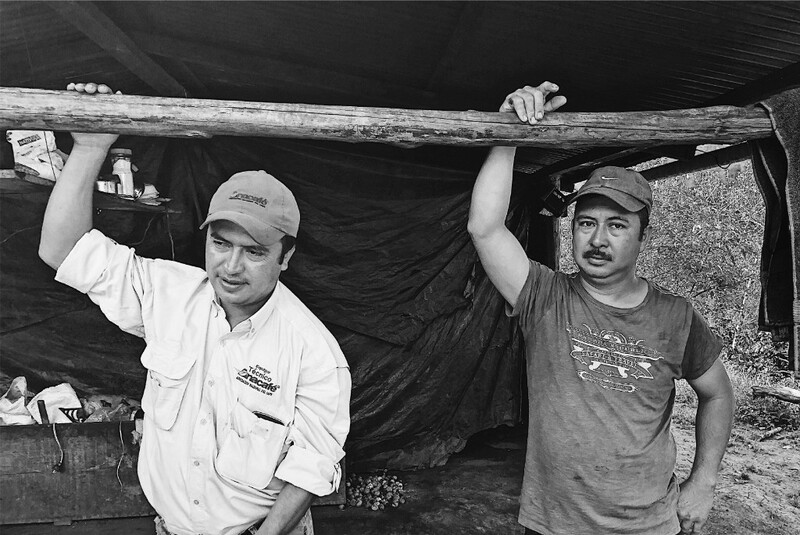 Their processing is quite unique and combines next-level sustainability with increased sweetness: Guillermo kickstarts the fermentation of freshly de-pulped cherries by recycling the water used to wash the previous days picking. If you can’t quite conceptualise what that means, the essence is that there is a bunch of active yeasts, bacteria and sugars thrown into the fermentation. And this is just stage one of a complex set-up using several tanks, time and gravity that produces basically no wastewater. The small amount of water exiting the mill feeds pasture grass that then becomes hay to feed the cows, sheep and goat who produce the poo that feed the soil that feeds the trees that grow the cherries and round and round we go. PACAMARA FROM CORNELIUS SON OF TADEO LOPEZ, THIS IS THE FIRST PROPER HARVEST FROM CORNELIUS’ OWN PARCEL, AND IT’S A DOOZY. Filter coffee just got a new level of kool at Small Batch. We do have a strange tendency to be drawn almost exclusively to the classics of Caturra and Bourbon. This is not because we’re snooty and precious, it’s just they mostly outperform the exotics on the cupping table for sweetness and complexity. 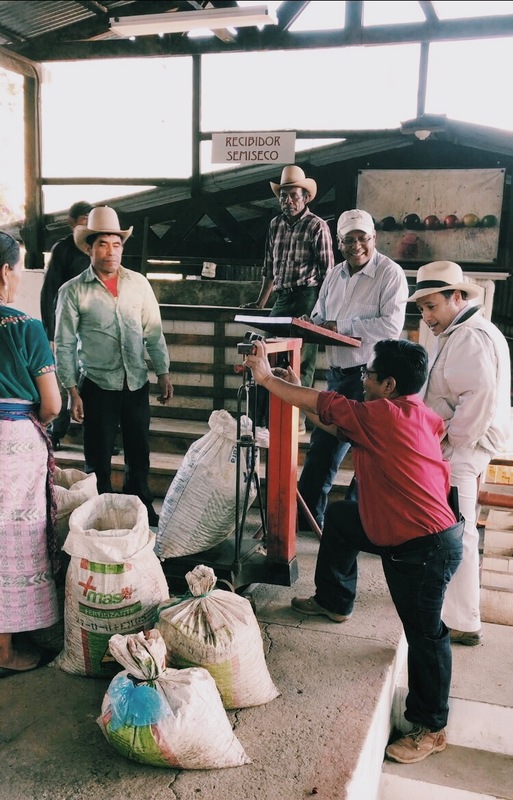 A good Pacamara can be hard to find in Guatemala, and if they’re good it’s often fleetingly. But when grown on rich soils at high altitude and lovingly tended by Cornelius, we really really wanted it to be good. And si señor, es buen café.Bourbon and Typica lines are the original coffee cultivars that were taken to the Americas where natural mutations occurred. 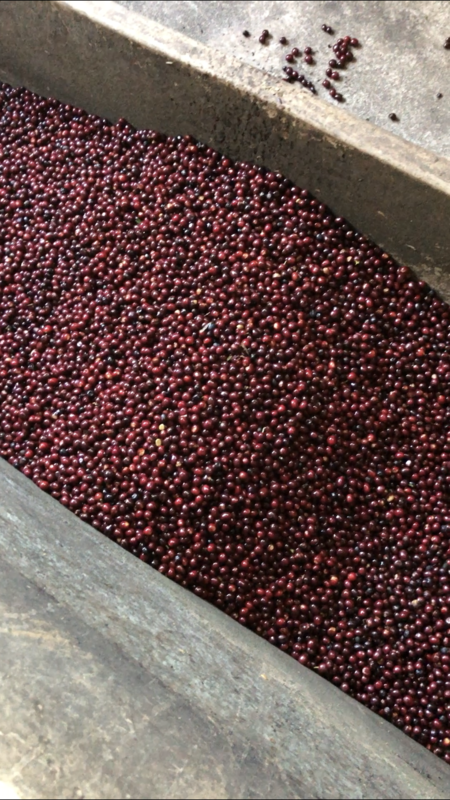 One of the many Bourbon mutations was the Pacas varietal, which was crossed with a Typica mutation – Maragogype – in the 50′s to create Pacamara. This ‘new’ cultivar is known for its difference: intriguingly herbaceous and crazy tropical acidity. A bad one tastes intensely like spring onions and the majority are a just kinda vegetal and lacking in sweetness for us. But a good one, like this one, is as intrinsically sugary as it is aromatic and interesting. Grown in the San Antonio Huista sub-region of Huehuetenango, Cornelius has given us a very syrupy brew, with a base of brown sugar and hazelnuts then heaps of interesting lemon balm and grape, with the delicate florals that are the hallmark of a really good paca. WATCH THIS SPACE FOR OUR RELEASE OF BEN’S CATURRA!